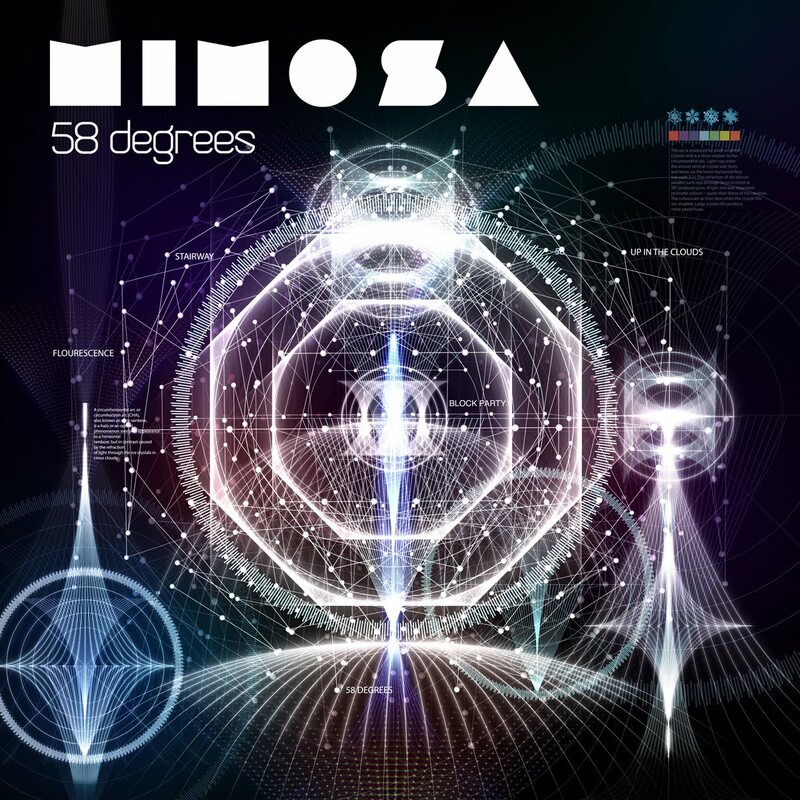 Plenty of the usual full on driving womp basslines overlain with cascading melodies and genuinely unique noises. Beautifully composed as usual with lots of originality. Clever dubstep, not just your usual womp-womp-womp. My favourite so far is Flourescent and Up In the Clouds - both lovely and glowing - like a musical HUG! 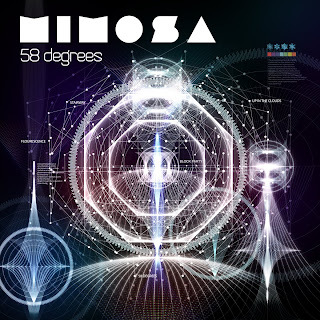 The high end of 58 Degrees is a nice cascading synth line with good driving underlying womp. STAiRWAY is some heavy shnizzle... reminded me of NitGRit a bit bit. Block Party is heavy too with a more jungalistic bassline, but too hectic for me though, but can see it making a dance floor heave. Great EP all round, good variety and top kwality innit... and free!! FFS!